Jason Preu telling it like it is. I’m on the floor, afloor, the floor.A floor in an apartment in Pittsburgh, PA and it is glorious. The night before I was on a couch in a house in Parma, OH, just outside of Cleveland. The night before I was in the back seat of a white Chevy Impala traveling from a Belle, MO still-flooded all around from torrential rains earlier in the week, muddy Gasconade River hungering for more life, fuckers, yet, somehow, the literary gods smiled down upon this trip, and opened an eastbound route out of Belle around 8PM, which we used to hightail it to the Red Carpet Inn in Monroe, IL, and where I fall asleep at 2AMish in a bed mercifully free from bed bugs. 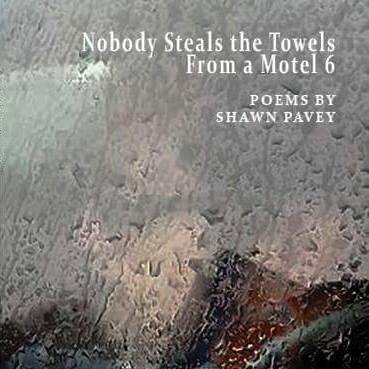 Posted on May 12, 2017 by shawnpavey. This entry was posted in Poetry. Bookmark the permalink.